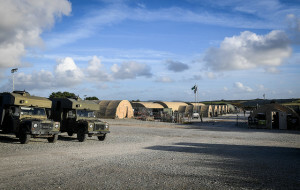 In Cornwall HQ Allied Rapid Reaction Corps (ARRC) is deployed at St Mawgan exercising as a Land Component Command on Exercise TRIDENT JUNCTURE 16. 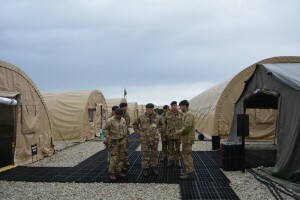 The HQ is the UK’s 3 star multi-national deployable HQ contribution to NATO. The 500 strong HQ has deployed from its home base in Innsworth, Gloucester and is preparing to be the 2017 NATO Response Force. It will be on standby in 2017 when the UK takes the lead in NATO’s Very High Readiness Joint Force (VJTF) to be ready to be deployed in days to protect NATO allies from potential threats. Comprising staff from 21 nations it also has a significant Gurkha presence. The HQ took two weeks to set up and this was established by the ARRC Support Battalion. Currently there are 55 Gurkhas from RGR, QOGLR, QGE and GSPS and this number will rise to 105 over the next year. Additionally HQ ARRC is supported by 22 Signal Regiment with 248 Queen’s Gurkha Signal Squadron providing all the Communication Information Systems for the HQ. 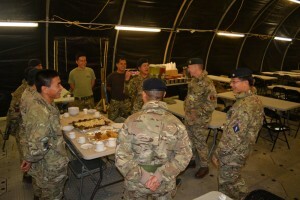 On 24-25 October Colonel BG, Colonel James Robinson, visited Gurkha troops on the exercise. 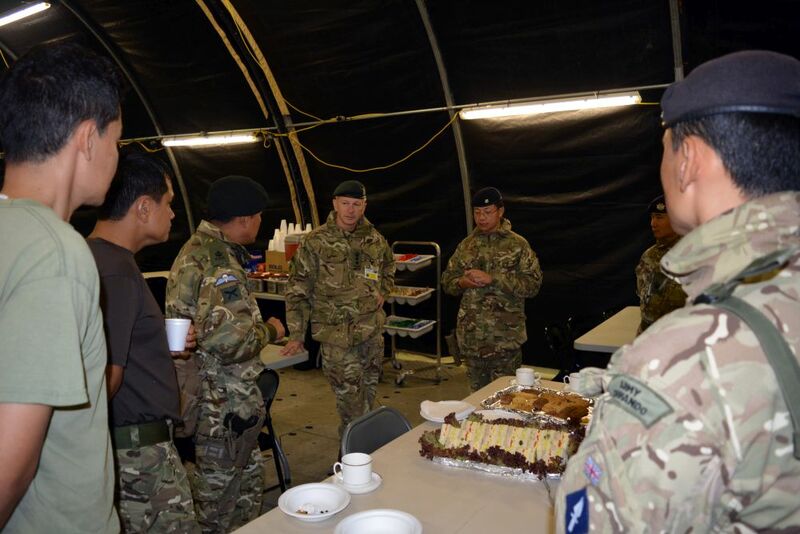 In addition to meeting senior commanders he had the opportunity to see Gurkhas in both the ARRC Support battalion and 248 QGS Squadron in action. He also provided the Gurkhas with a Brigade update and was able to answer questions about the impending growth of the Brigade and enhanced career opportunities it provides. Troops from the UK and its allies have been testing their ability to deploy a command centre at the sharp end of a major NATO operation.